Howdy! I hope this post finds you well. I am getting ready for another holiday arts and craft fair. This one is at a local high school: La Cueva High School, in Albuquerque, New Mexico. It is on the first Saturday of December, so please mark your calendars and I hope to see you there! 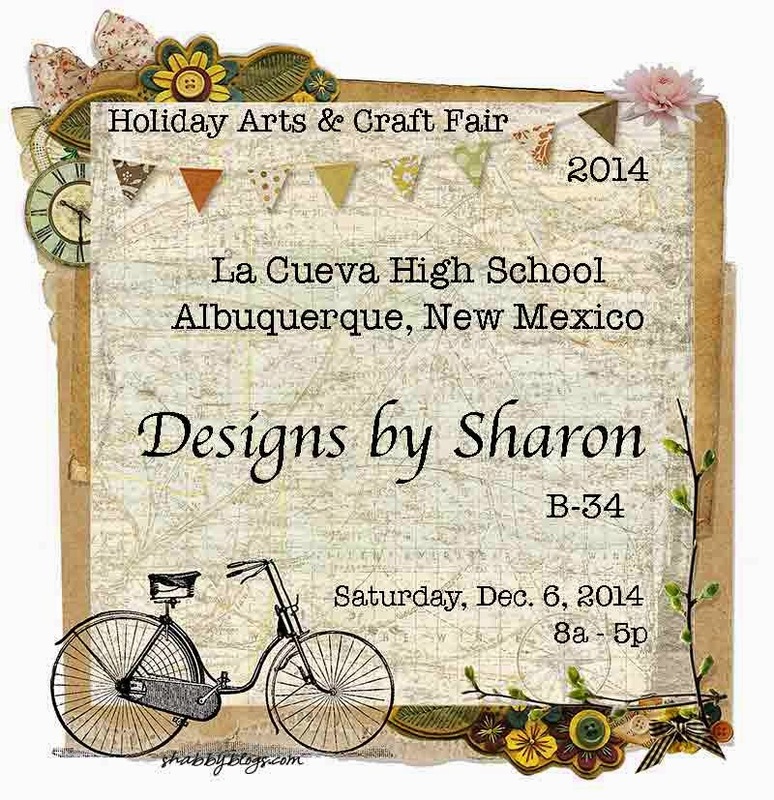 The craft fair is on Saturday, December 6th, 2014. From 8a - 5p. and I will be located @ B-34.